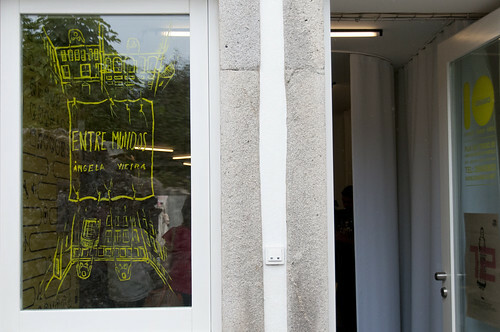 Opening of my exhibition at the bookstore Centésima Página in Braga on 02/11. Photo taken this Saturday in the room above the bookstore Centésima Página where I am working. In this room I have some unpublished illustrations projected on a wall. You can also find there, in exhibition, my entire creation process for the children book "Bichos com riso, rimas com siso." The poster has the schedule of the days that I´m working there. 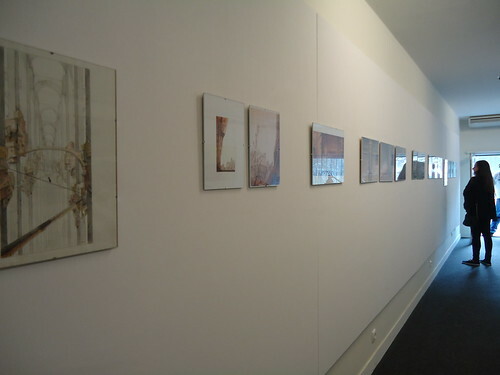 Art exhibition at DINAMO10, a cowork space in Viana do Castelo.